China is a vast, beautiful and diverse country. Northwest is Zhangjiajie, the gateway to the Wulingyuan Scenic Area popularized by the American epic science fiction film Avatar. If you want to see the thousands of quartzite-sandstone formations from the movie with your own eyes, then this 3-day suggested itinerary will be very useful. There are of course numerous other destinations in this city so you might want to mix and match the suggestions below to create your own itinerary. Language – Standard Chinese and Mandarin Chinese are the official languages of China. Learning the language is not necessary, especially in big cities like Beijing and Shanghai, but speaking at least some Chinese phrases or attempting to learn is greatly appreciated by locals. 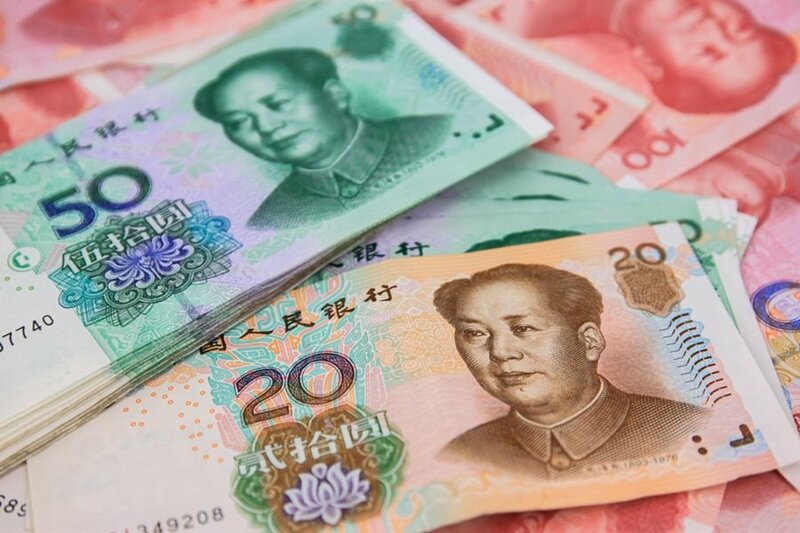 Currency exchange – Chinese Yuan (also known as Renminbi) is the official currency of China. Exchanging money is easy and follows the same standard to elsewhere in Asia. You can exchange currency at the airport, hotels, malls, local banks, and money changers throughout Zhangjiajie. ATMs are plentiful, all accepting international credit cards and debit cards, so it’s easy to withdraw your money in CNY. Credits cards are commonly accepted in most mid-range to high-end restaurants and hotels. Getting there – Zhangjiajie is located in China’s Hunan province. 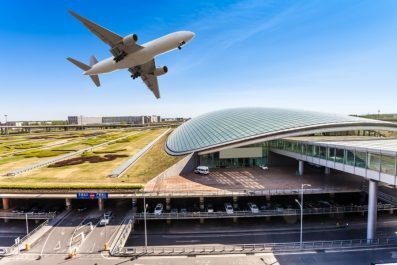 Getting there by air is possible via the Zhangjiajie Hehua Airport (DYG), which is connected with most major cities in China. By train, you can travel to Changsha City, the capital of Hunan Province, and transfer to a direct train to Zhangjiajie. There are also a few direct trains to Zhangjiajie Railway Station from major cities like Beijing. 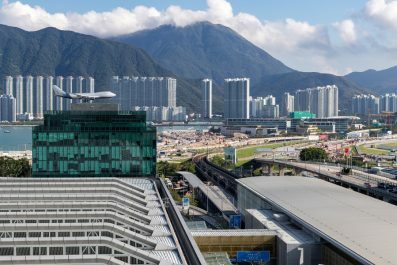 Where to stay -There are many types of holiday accommodation in China, whether you’re looking for luxury hotels to cheaper accommodation like youth hostels and bed and breakfast. In Zhangjiajie, most hotels/hostels options are located in downtown Zhangjiajie, Wulingyuan town and inside Zhangjiajie National Forest Park. 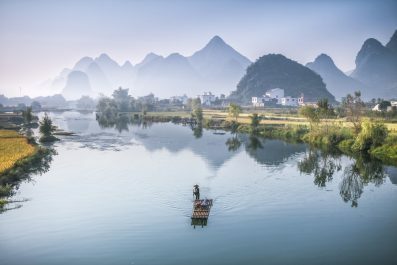 The most frequent question from first time travelers is, “What’s the best area to stay in when visiting Zhangjiajie?” Without a doubt, the best area to stay in is the Wulingyuan town to get easy access to the national park and to get more hotel options. Assuming you have taken a flight to Zhangjiajie Hehua Airport (DYG), then you won’t be able to explore yet since most flights to Zhangjiajie arrive in the evening. Make your way to your chosen accommodation in Wulingyuan town, then get a good night sleep so you have energy for a whole day of adventure the next day. Your adventure in Zhangjiajie starts today. Wake up to a delicious breakfast on your private room. After breakfast, make your way to Zhangjiajie National Forest Park. Before you do that, make sure to get a Wulingyuan Park 4-Day Pass, which costs 248 CNY (36 USD). It provides access to all areas and viewing platforms in the national park, as well as free shuttle buses serving all the scenic areas. However, cable cars, mini trains and elevators are not covered by this pass. Travel time to Wulingyuan Scenic Area is approximately 40 minutes. The opportunity for incredible photographs is endless during this tour, so frequent stops are recommended for visitors to enjoy the landscape. 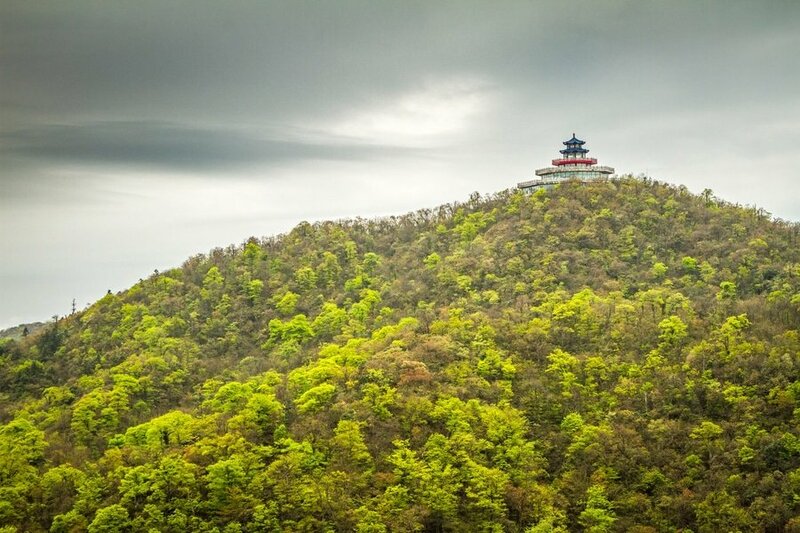 Head to your first destination, Yuanjiajie, the most popular and most crowded area in the forest park. This area is home to the Southern Sky Column, the stunning mountain that inspired Avatar’s Hallelujah Mountain. Other highlights include the First Bridge under Heaven, the Lost Souls Platform (Mihun Tai) and the Hundred Dragon Elevator (Bailong Elevator). 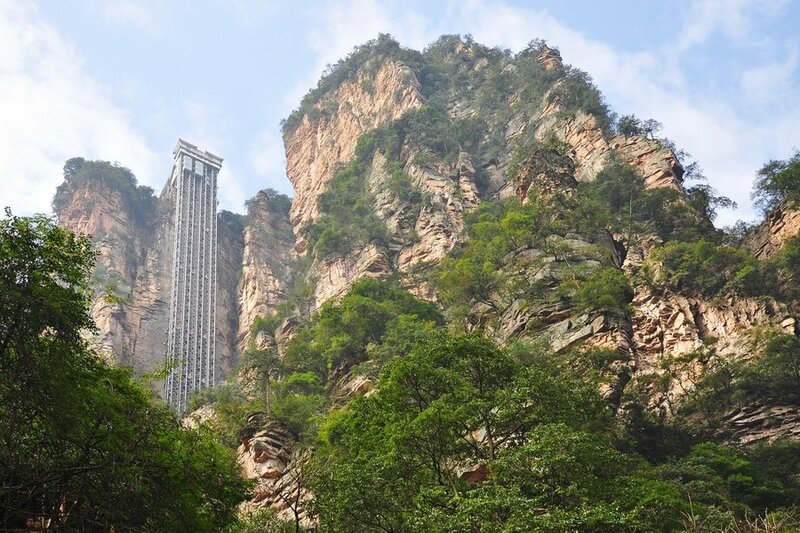 In the afternoon, make your way to Tianzi Mountain Nature Reserve, situated in the northern part of Wulingyuan Scenic Area. 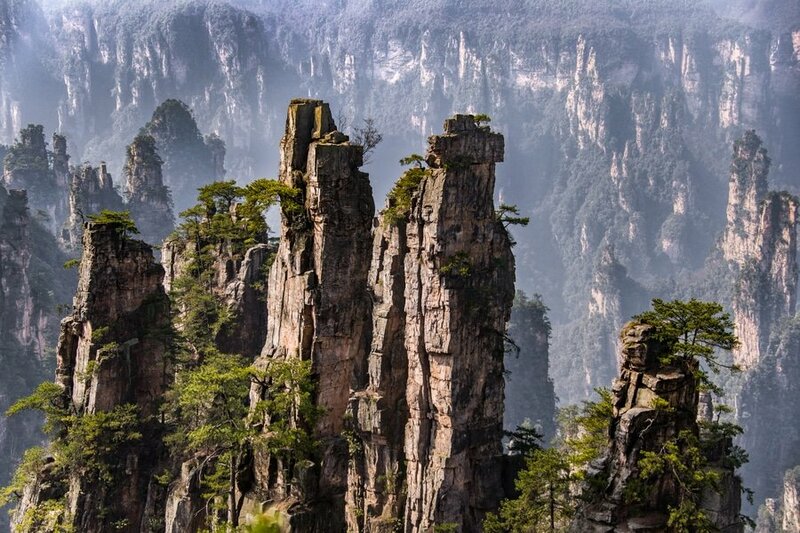 Just like Wulingyuan, Tianzi Mountain is also home to a large area of freestanding sandstone towers. On day 2, after a filling breakfast, make your way to Tianmen Mountain, one of the best mountains to visit in China and is known as the the Stairway to Heaven. With an elevation of 1,518 meters (4980 feet), Tianmen Mountain is considered as the highest peak in Zhangjiajie. 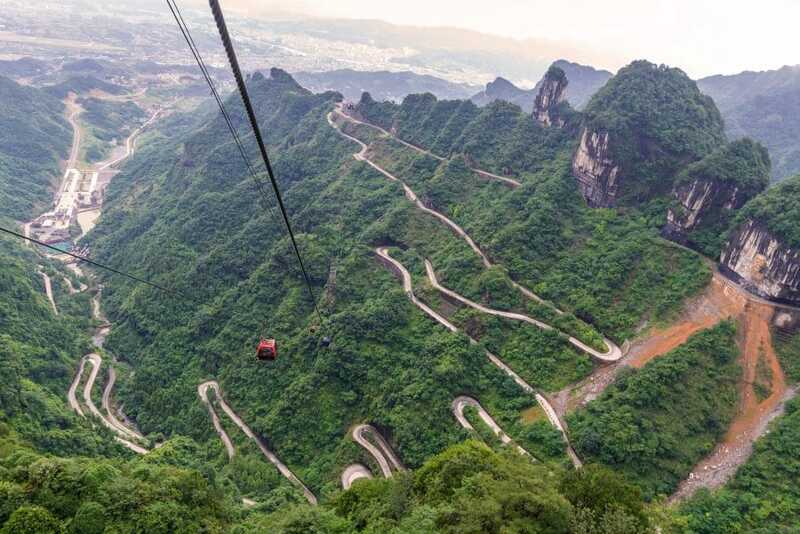 Some of the highlights include the world’s longest cable car ride ( 7,455 meters or 4.6 miles), the Glass Skywalk, the Cliff Hanging Walkway, Tianmen Temple and Tianmen Cave. Your final day in the city can be spent on last-minute shopping and seeing those Zhangjiajie attractions that you haven’t yet had time for. 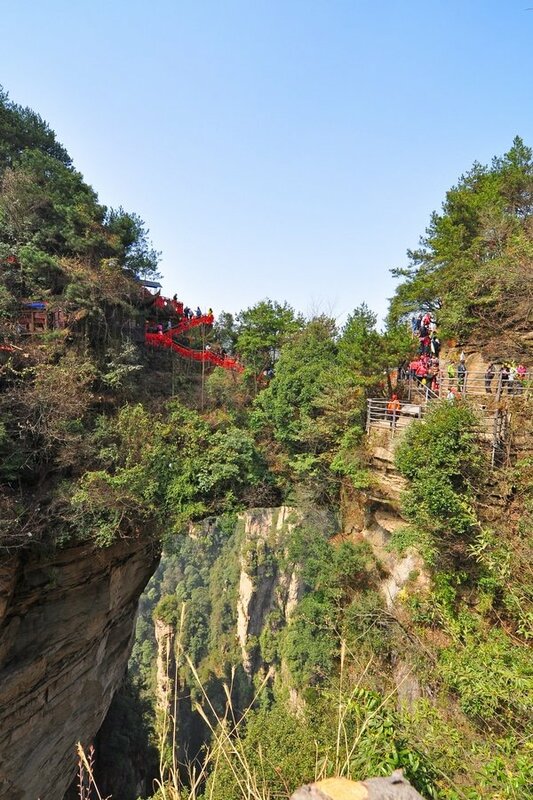 You may also start early and go to Zhangjiajie Grand Canyon. Have you been to Zhangjiajie or anywhere else in China? Do you have any tips or suggestions to share? If so, you can leave your comments below. As most of the websites are blocked in China, I would suggest to buy a China unicom sim card, which allows you to access all social networking sites, Google maps etc. Many visitors might have already known about this.